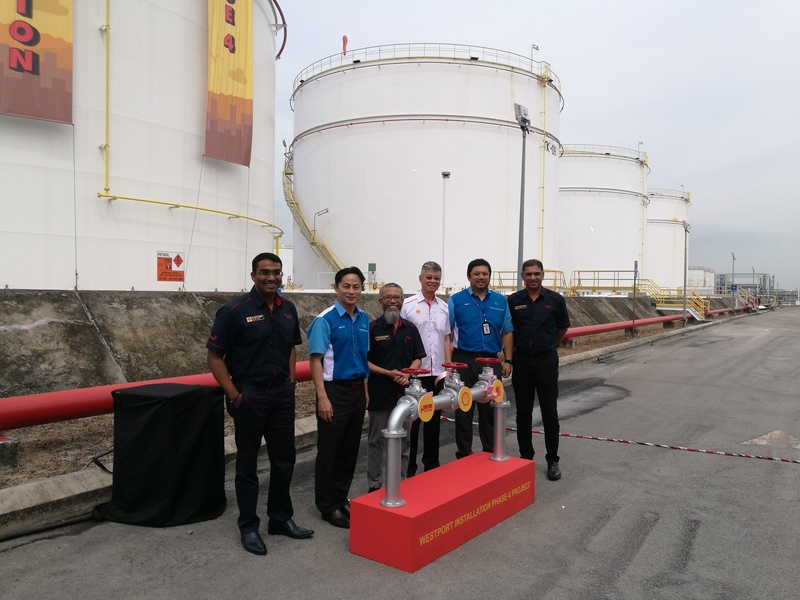 Shell Malaysia launched a new fuel storage tank and additional loading bay. The move allows Shell Malaysia to meet the rising demand for Shell fuels in the Central region. The tank has a 10 million litre capacity while the arms dispense 1,800 litres of fuel per minute. Shell Malaysia Trading Sdn. Bhd. officially launched a new cutting-edge fuel storage tank and an additional loading bay at Westports, Port Klang. 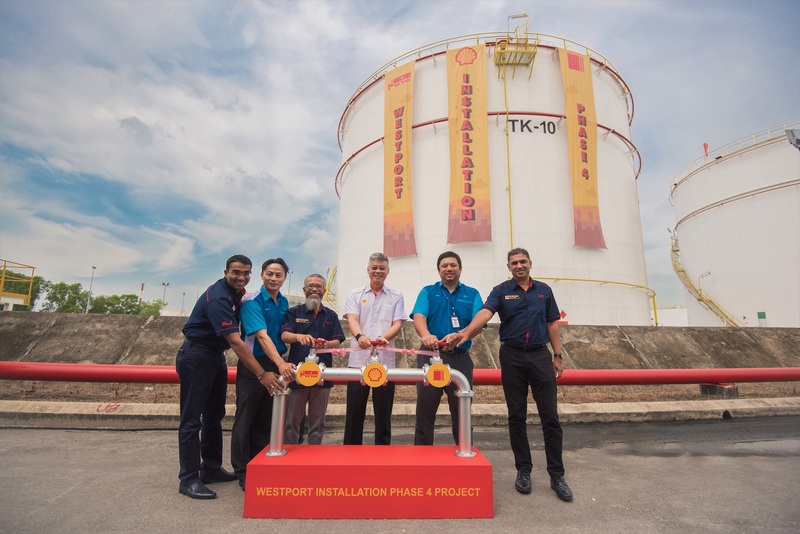 The expansion boosts Shell Malaysia’s capability in meeting the growing demand for Shell fuels in the Central region of Peninsular Malaysia. Previous articleVideo Review of The New Ducati Diavel 1260S We Tested in Spain!